Here you will find our client’s testimonials on the custom figures that i was asked for commission. 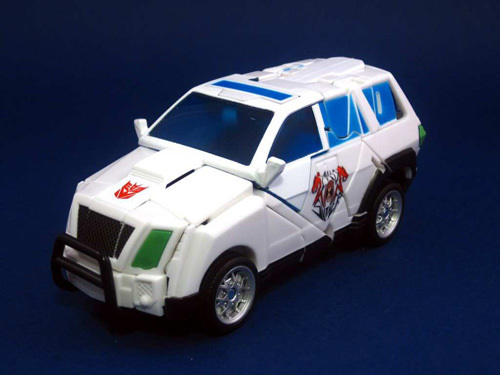 [testimonial company=”The Netherlands” author=”Rick” image=”http://www.transformerscustomtoys.com/wp-content/uploads/2011/05/grindor-safe-222×180.jpg”] I learned about Transformers Custom Toys when i was watching YouTube clips about custom transformers. When i was searching for a leaderclass Blackout/Grindor my eye came on a clip made by Grinkrystal. His custom LC Blackout looked very good and at the end of the clip was a link to his website. I checked out the website and contacted grin with through about a custom Grindor. A day later i got a reply and we chatted a few times. He explained very good how everything works if i wanted to order a custom toy and i got answers to all of my questions. Meanwhile i got updates of one of his custom BO projects that time so i got good idea how the end result would look like. When i ordered my Grindor i had a few ideas about how i wanted it and shared it with Grin, not only he liked them but even improved some of them so the end result turned out better than i first had in mind. On the project i got a lot of pics and updates so i knew what was going on. When it was finished i got the package in a few days and the end result was amazing. I am very happy Grin did this project with and for me. 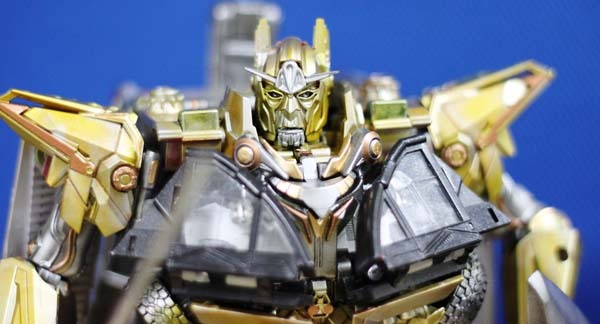 [testimonial company=”Florida” author=”Joong” image=”http://www.transformerscustomtoys.com/wp-content/uploads/2011/08/Power-Up-Joong.jpg”]I have to say,when I first layed eyes on Grinkrystal’s custom made versions of the Revenge of the Fallen Power Up Prime,I was blown away in all regards. I knew that just by seeing it once I wanted to get one of my own but it also had to be the most movie accurate version of this Prime at the time I wanted it. Although some changes to the design were made into the final product,there is never a moment in my mid where I regretted my purchase. The painting was superb,the details were fantastic and the overall somewhat menacing feel of this figure could make even Megatron take Starscream’s advice and just run away. This custom fiugure is THAT good. The best part of it was the patience Grinkrystal had with me in terms of payment so much as I would finally get it paid in a reasonable time frame(shouldn’t drag it on for something like 2-5 years). Although there are some minor tweaks I would want to make for the figure,those would be something I’d expand upon in a future purchase. The whole figure is gorgeous none-the-less and my money was very well spent. Cheers to a good old friend of mine in the Phillipines. -LED lights for the eyes,swords(detachable),engines,and chest headlights.